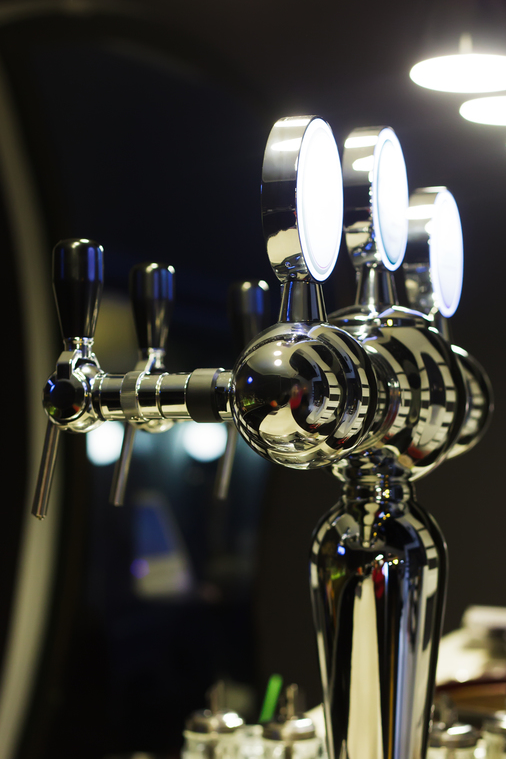 We're Nassau County's finest beer and beverage distributor, stocking a wide selection of popular favorites, finely brewed crafts and specialty beers, fresh local taps, and everything for your beverage needs. If you want it, we probably have it. And if you don't, we can get it! Click here to search all of our brands. Try something new! We've got a Growler Fill Station with a selection of taps dispensing freshly poured beers for you to take home and enjoy.